Twenty six authors and the fabulous Claire Plaisted herself, have penned a ghostly short story, just for you! 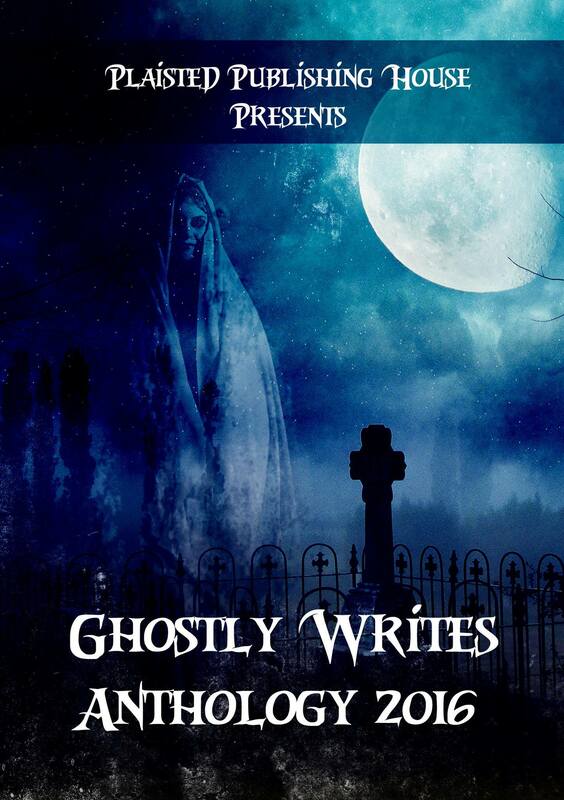 Following my short story writing year, where I put myself on my own course, endeavouring to produce a short story each week, you can read ‘Ghost of a chance’ in Plaisted Publishing House’ Ghostly Writes Anthology 2016. The book is FREE to download from the following: Barnes & Noble, Kobo, iApple, Inkstra, Tolino, scribd, Indigo, Angus & Robertson,Thalia, Smashwords and 24 Symbols. Be sure to check out other work by the authors and Plaisted Publishing House for all the services and support they provide. Enjoy your book of FREE stories this autumn! Wonderful, thanks for sharing this. It is indeed a fab collection I am proud to be part of. 🙂 Reblogged. Downloaded and looking forward to reading it.